This meeting is at our new location: The First Congregational United Church of Christ in downtown Portland (1126 SW Park Ave, Portland, OR 97205). Want to make 2019 your most productive writing year yet? Want to become more authentic and authoritative in your work? 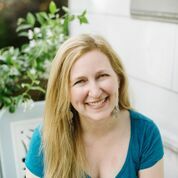 Author Sage Cohen can help you make the most of your writing life with her top success strategies for managing time, energy, fear, failure, deadlines, and your inner editor. Through a mix of lecture and workshop, you’ll gain solid tools and strategies that can make you more effective, energized, and satisfied with every dimension of your writing life. 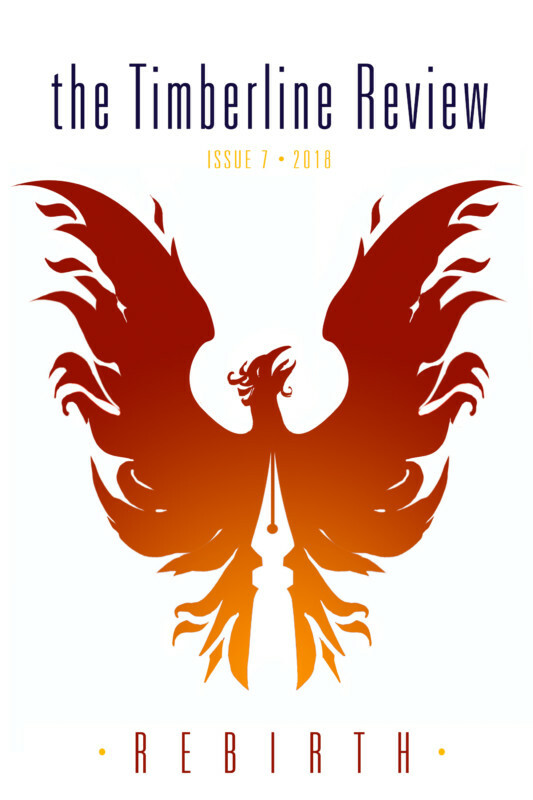 So you can write and publish fierce in 2019 and beyond! 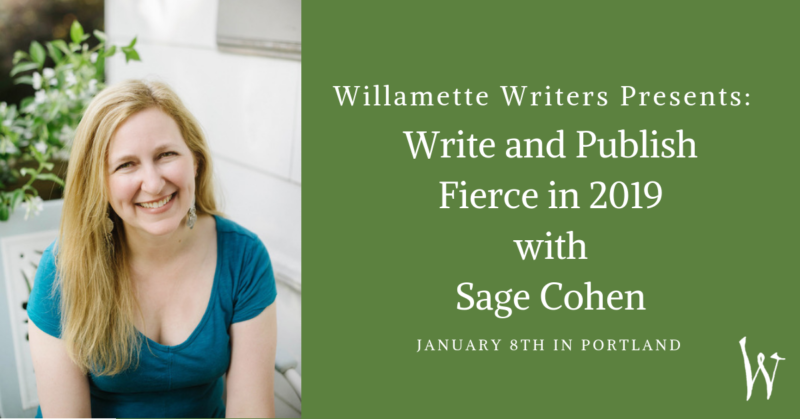 Sage Cohen is the author of Fierce on the Page, The Productive Writer, and Writing the Life Poetic all from Writer’s Digest Books and the poetry collection Like the Heart, the World. As Chief Executive Storyteller of Sage Cohen Global since 1997, she develops communication, education, and empowerment solutions that help people and businesses change the conversation. Sage offers information and inspiration for writers at sagecohen.com.